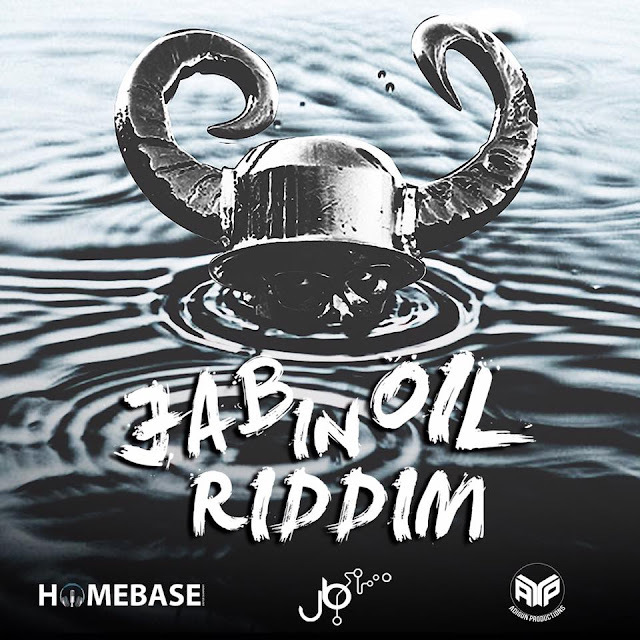 Control Tower Squad presents the blazing "100 Degrees Riddim". 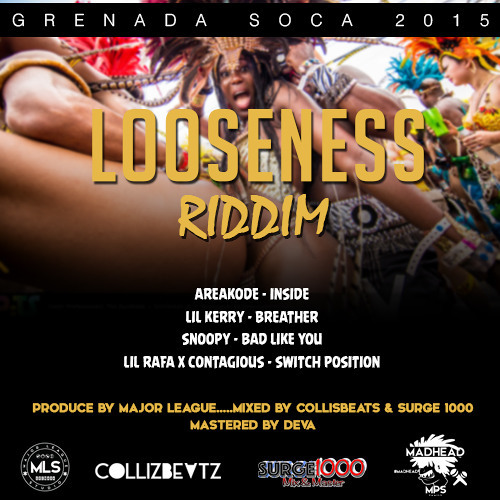 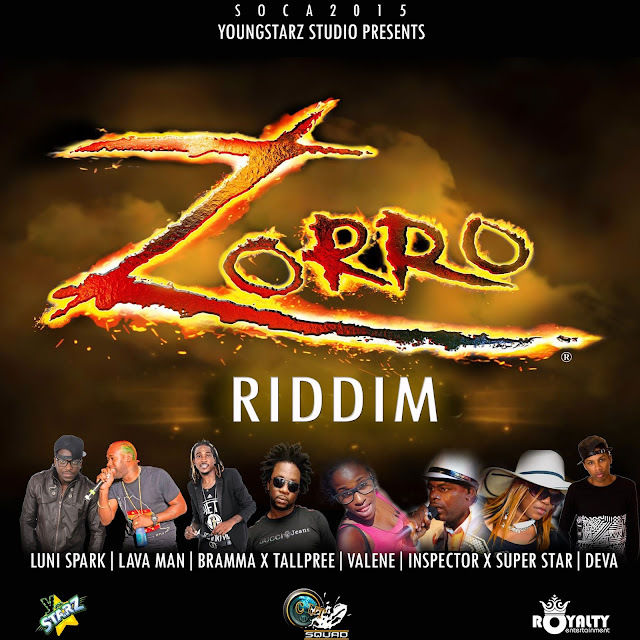 The star studded riddim features multi award winner dancehall star Demarco "Celebrate My Life", Popcaan "Bad Ah Yard", I Octane "Wah Wi Dead", Quick Cook "No Pretender" featuring ZJ Liquid, Kalado "Missing You", Krypton "Party Cyan Too Much", Equiment "Hold Me Baby", Black Kush "Uncut Diamond", T-Nitro "Celebrate Party Paradise", Wild Axe "Hot Steppa" and WallStreet with "From the Streets". 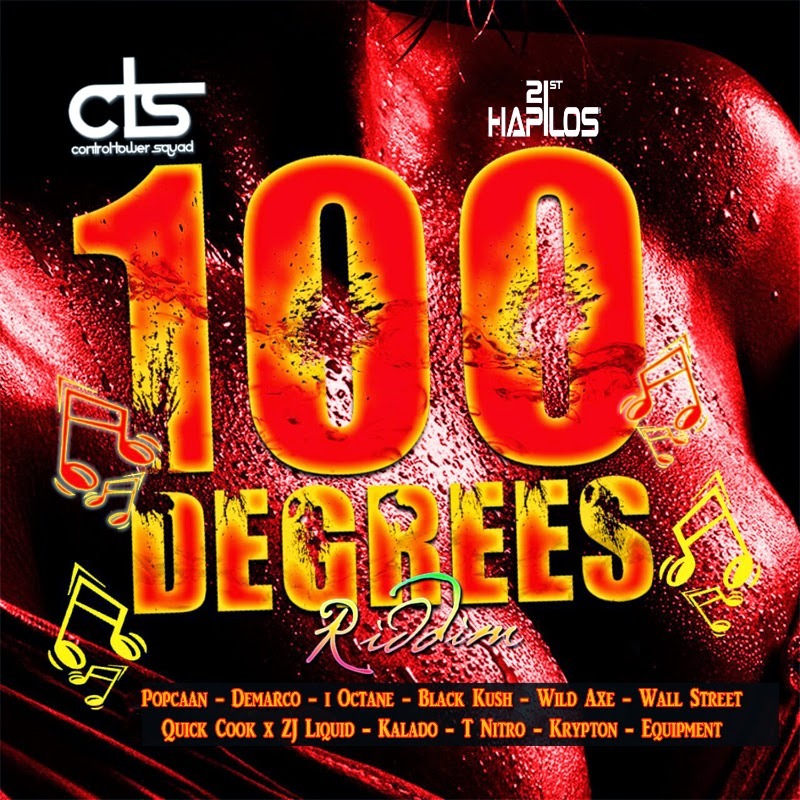 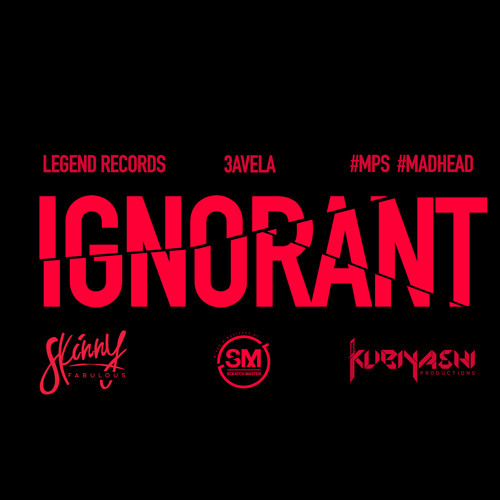 "100 Degrees Riddim" is out on itunes distributed by 21st Hapilos Digital.